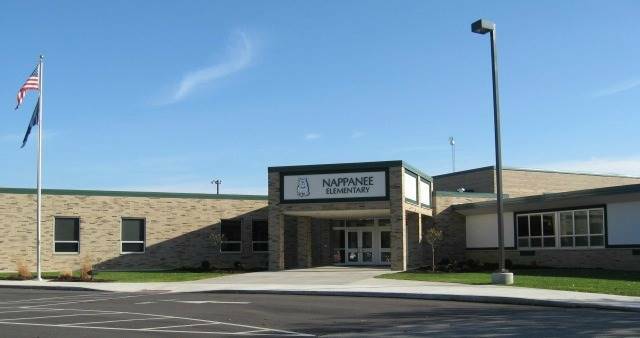 It is a privilege for me to welcome you to the website of Nappanee Elementary School. We are extremely proud of our dedicated and experienced teachers and support staff, our outstanding students, and our supportive families. 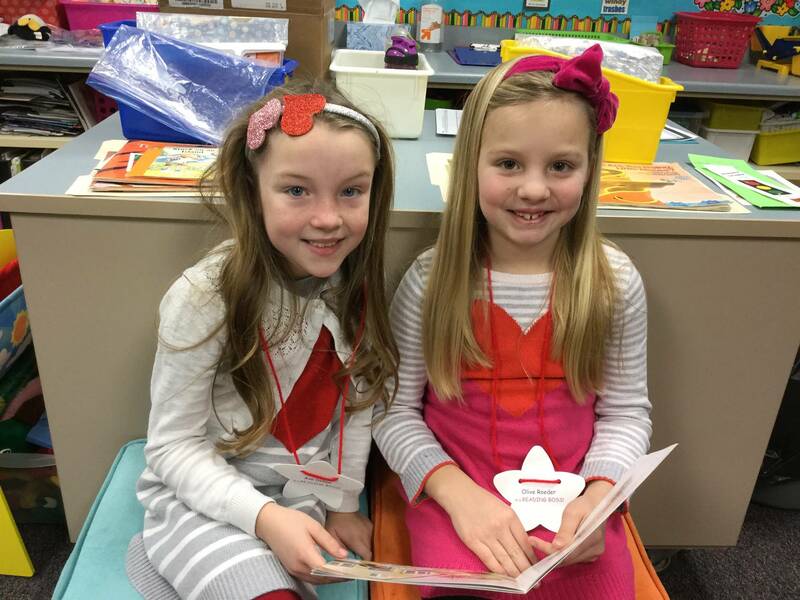 Our school community is dedicated to helping each child succeed and reach their fullest potential. 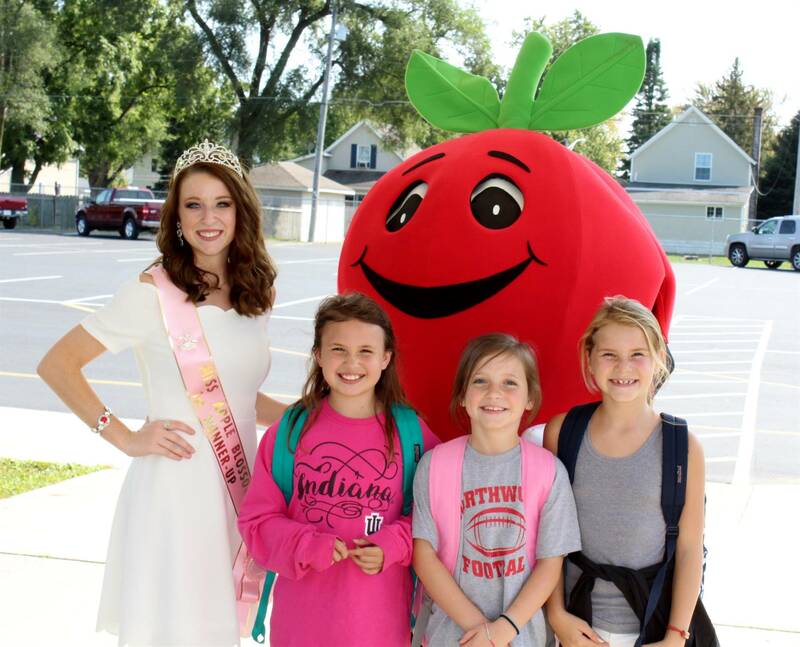 Nappanee Elementary is known for its high expectations. We strive to provide our students with the best education possible. To help us reach this goal, it is important to have good communication between home and school. This website is one more way to communicate with you. Please use the Parent and Student tabs on the left for more information about our student online resources, student programs, school newsletters, and much more useful information from our school. I am excited to be a part of such an outstanding school and learning community! I continue to be impressed by the high demand for excellence on the part of both the staff and community. The strong partnership between home-school-community has been the key to the success of our students and school. I encourage you to become an active partner in your child's learning! On behalf of the students and staff at NES... Welcome to our school! Lead with Strength. Live with Integrity. Learn with Perseverance. Leave with Confidence. Absences: To report an absence, please email Jamie at jeggers@wanee.org and Shana at sknight@wanee.org or call the school (773-7421) by 9 a.m. Closings or Delays: Wa-Nee utilizes Regroup to broadcast information regarding emergencies, delays, closings, cancellations and more via email, text or voice messaging. There will also be a red banner at the top of all Wa-Nee websites announcing a delay or closing. Any and all announcements will be made through Regroup and on these stations as early as possible. If you do not hear an announcement, then you can expect school to begin at the regular time. Please do not call the school office to verify delay or closing information.